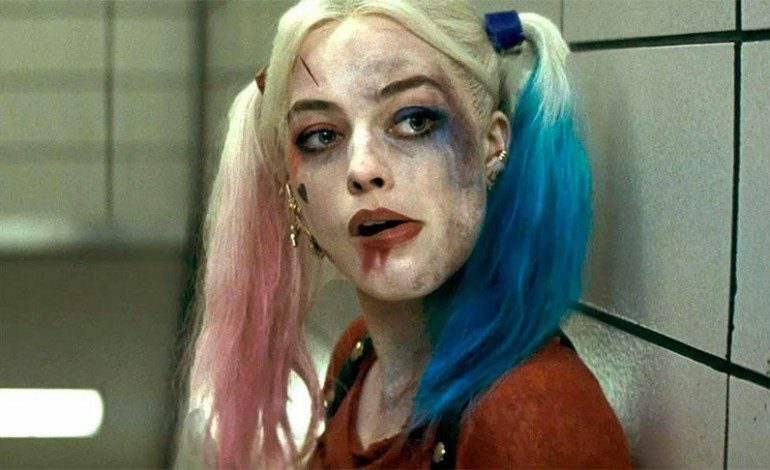 The title for the upcoming DC film centered around the character of Harley Quinn has just been announced today by the lead actress herself. Margot Robbie, who debuted the character in the 2016 Suicide Squad, took to Twitter to make the announcement to the world. The Hollywood Reporter confirmed the title as Birds of Prey And The Fantabulous Emancipation of One Harley Quinn. The spinoff stars Robbie and is meant to be based around her assembling a girl gang of friends to take on a bad guy. Star Wars’ Ewan McGregor will play Batman villain Black Mask and will be joined by a nearly all-female cast including Mary Elizabeth Winstead as Huntress, Jurney Smollett-Bell as Black Canary, Rosie Perez as Renee Montoya and and Ella Jay Basco as Cassandra Cain. Directing the team of female super villains is Cathy Yan in her first feature length directorial debut. Birds of Prey And the Fantabulous Emancipation of One Harley Quinn is set to fly into theaters February 7, 2020.